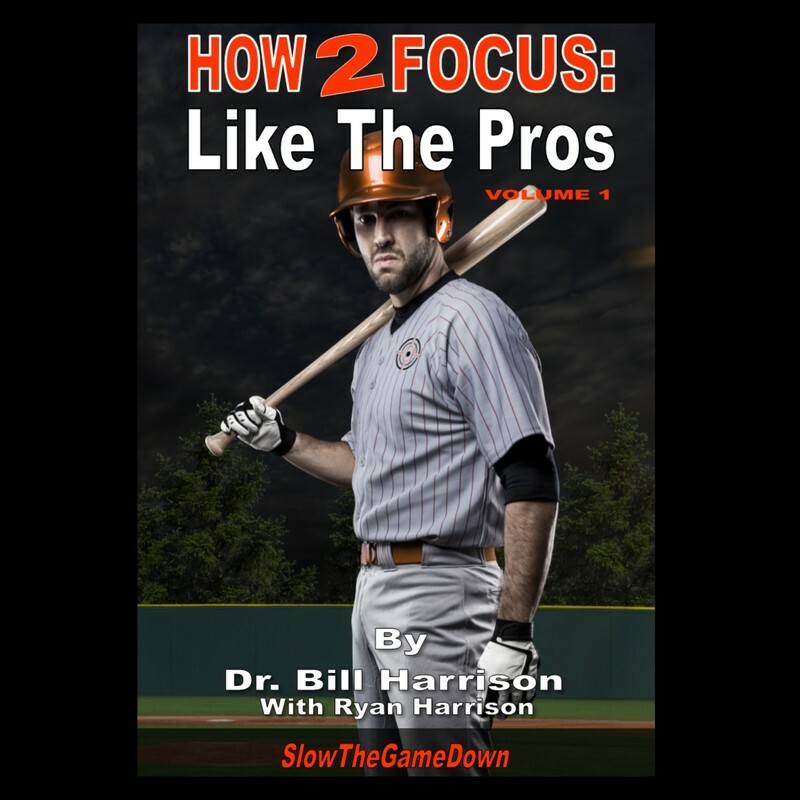 SlowTheGameDown has been training athletes for over 45 years, from George Brett in 1971 to AL East Champions Toronto Blue Jays in 2015 and the World Series Champion San Francisco Giants in 2010, 2012 and 2014. 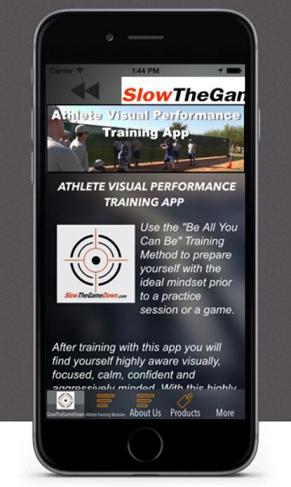 We believe everything you do in your sport begins with what you see. 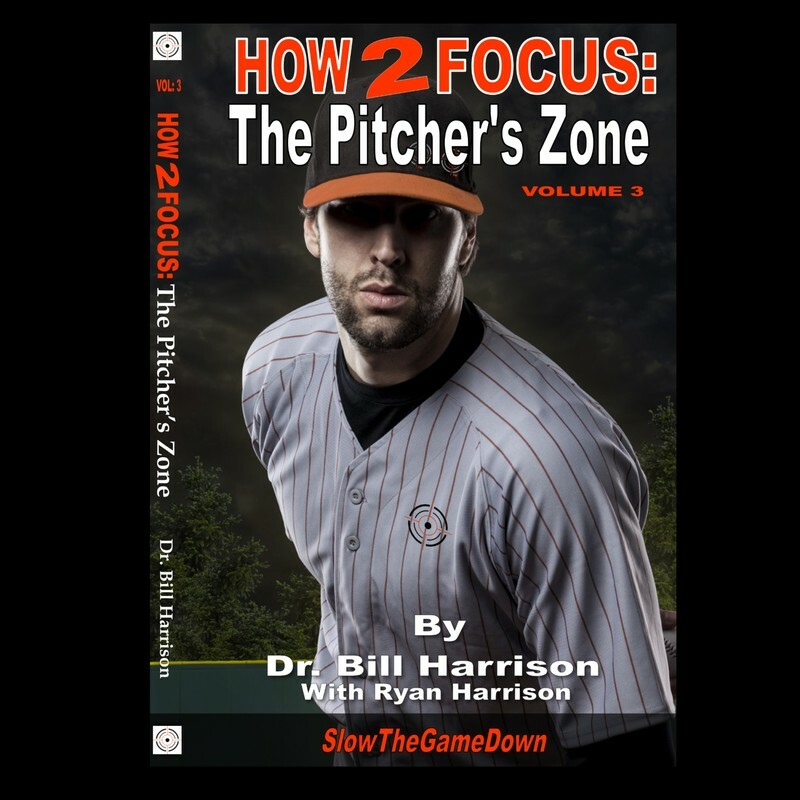 We can help you develop superior eye-mind-body reactions so that your game-speed performance will automatically be enhanced. 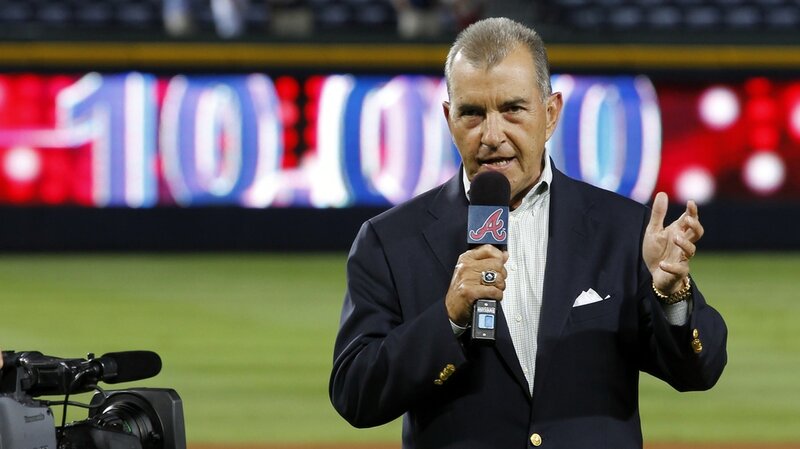 Numerous critical skills, all visual in nature, underlie your ability to be as good as you can be. 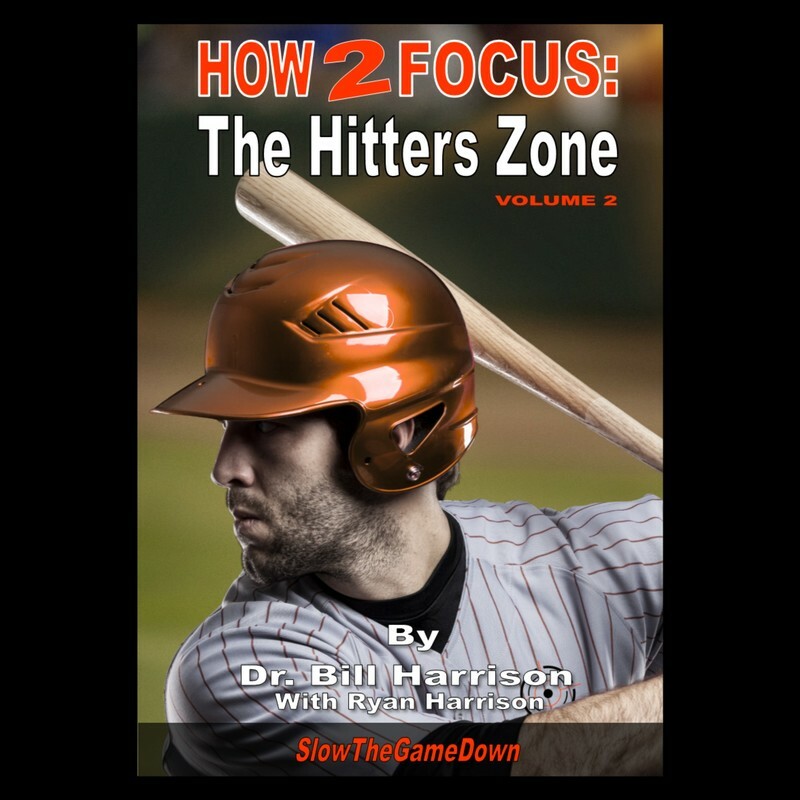 "I read the How 2 Focus: The Hitters Zone and it is mind blowing information that I wish I knew more about when i was playing"